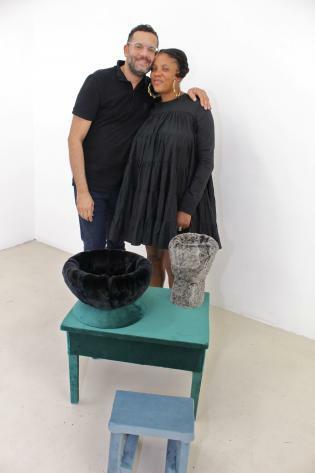 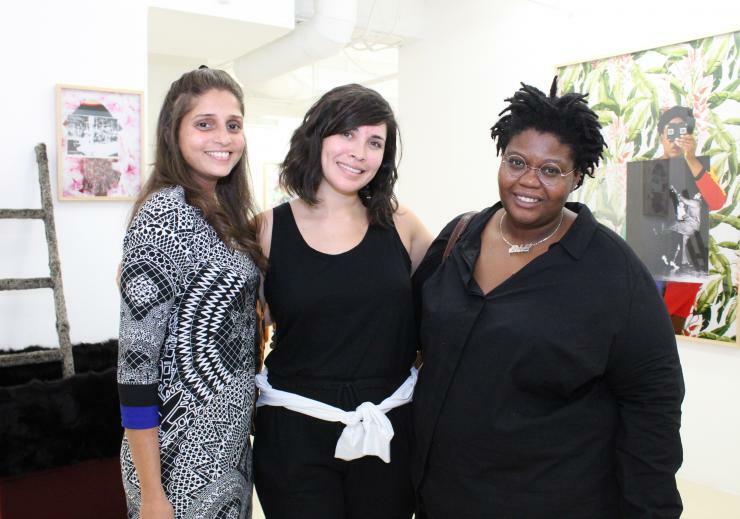 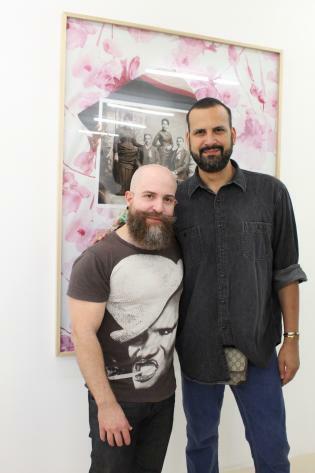 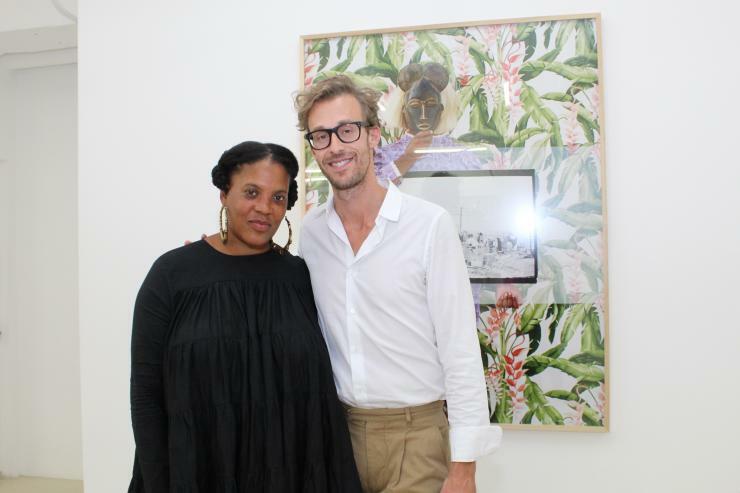 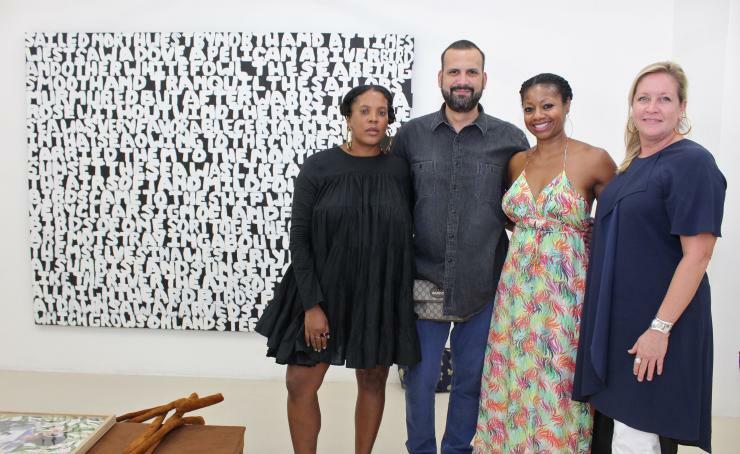 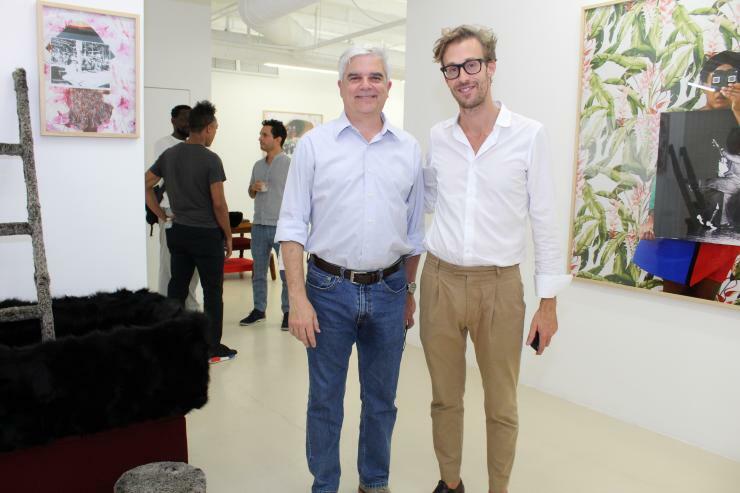 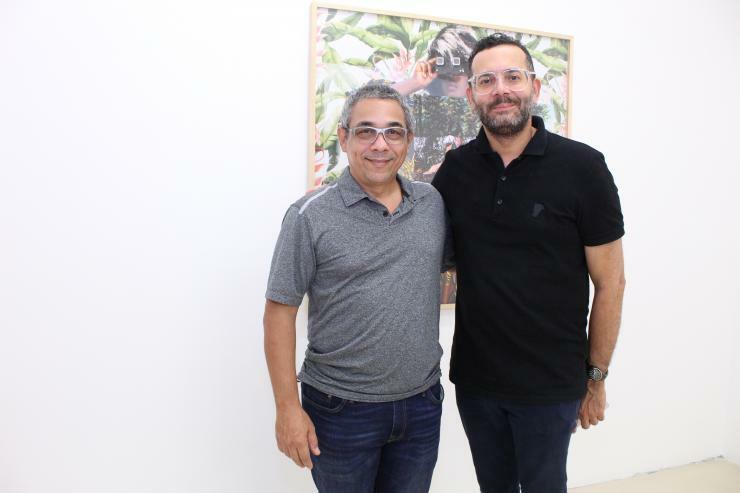 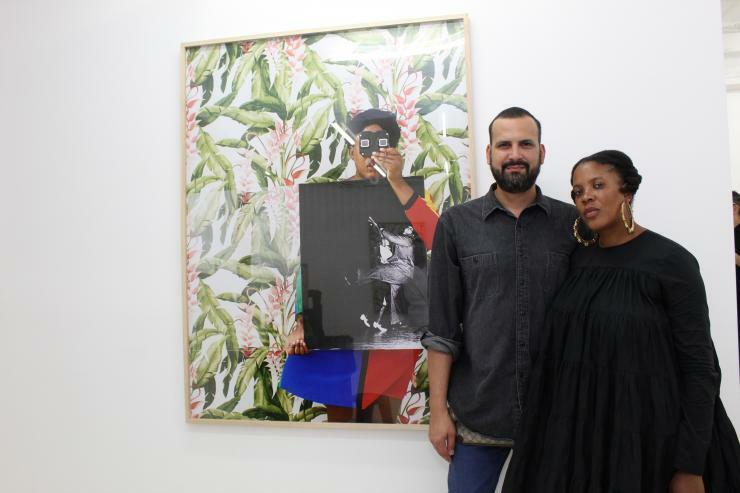 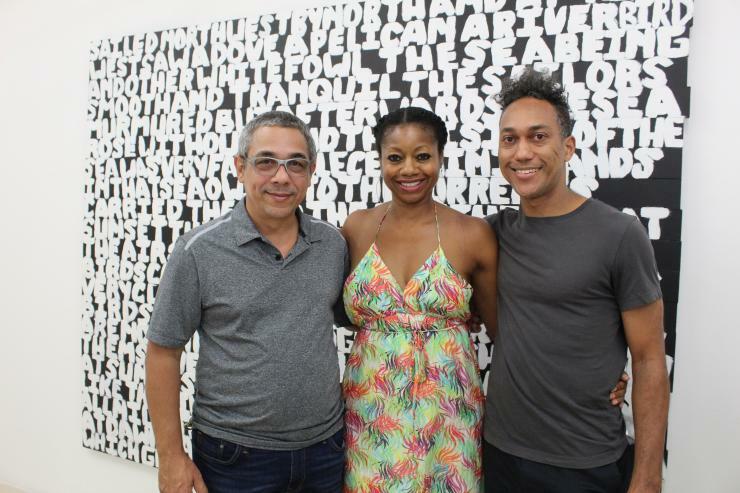 The David Castillo Gallery hosted an opening reception on Thursday, Sept. 20 for "Sundown," Xaviera Simmons' fifth solo exhibition with the gallery at 420 Lincoln Road, Miami Beach. 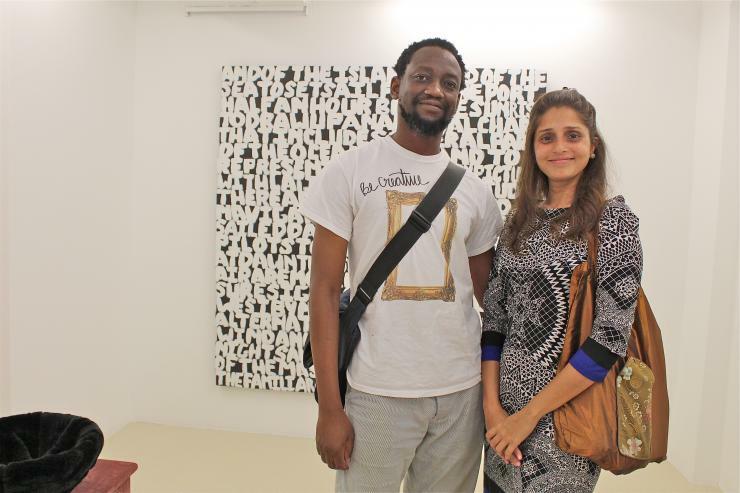 The exhibition explores legacies of systemic prejudices. 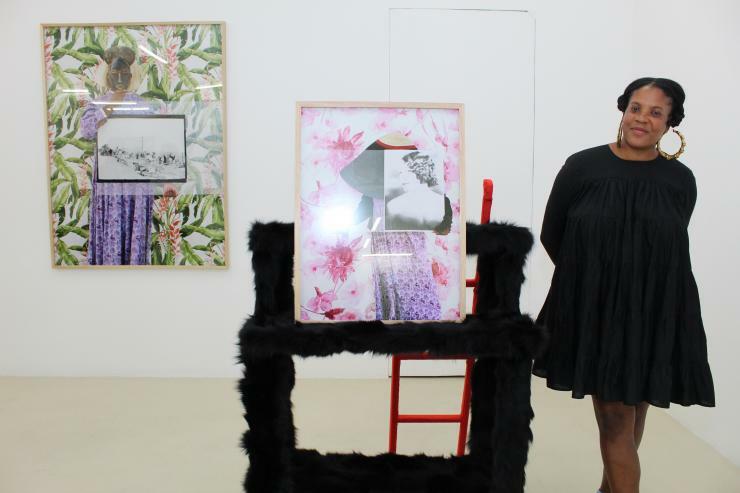 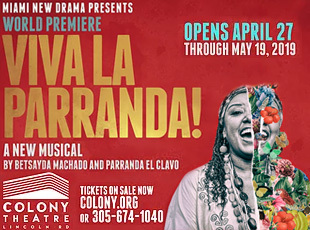 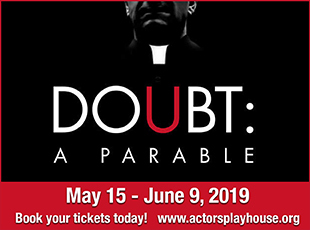 The exhibits title is culled from communities in the United States that remain "sundown towns" where Black Americans are not welcome after dark. 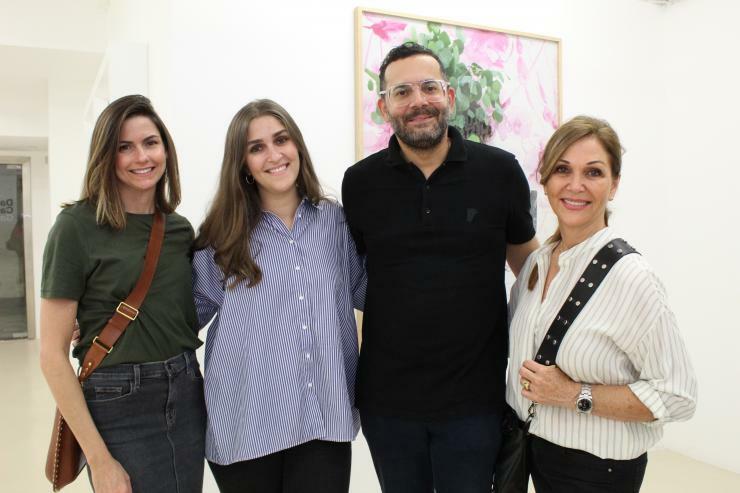 The exhibit continues through Nov. 17, 2018.